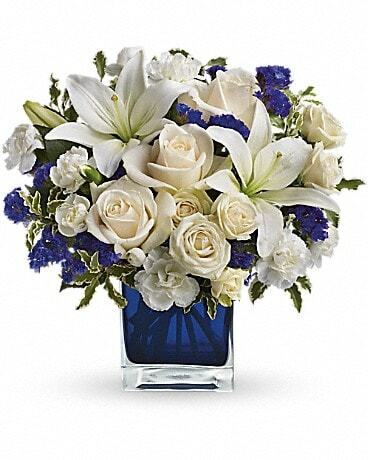 When you shop flowers online with Millers Flower Shop by Kate, you will see beautiful bouquet arrangements of flowers hand-crafted with passion, attention to detail, and great care. 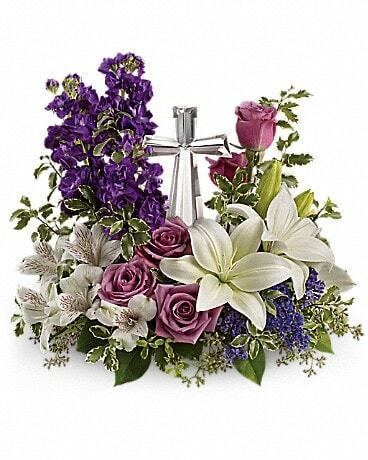 Millers Flower Shop by Kate is committed to creating beautiful flower arrangements and floral gifts for any occasion. 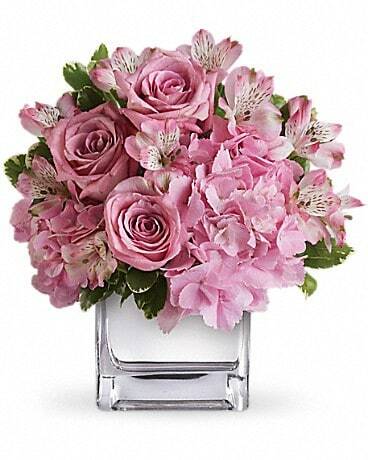 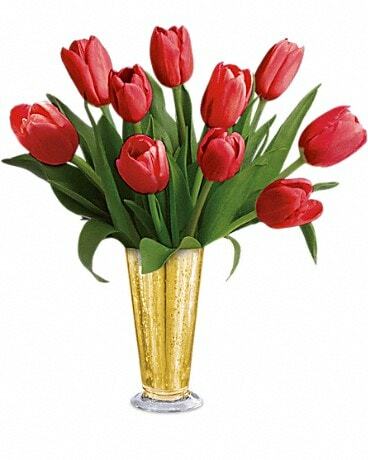 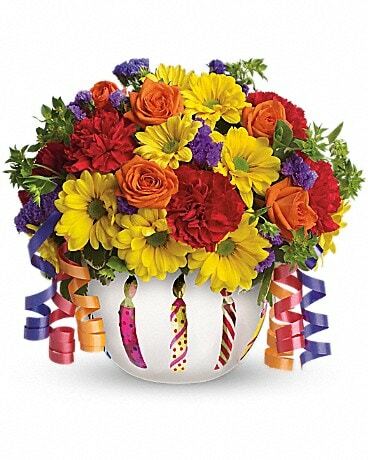 From Anniversary and Birthday flowers, to Valentine’s and Mother’s Day flowers, Millers Flower Shop by Kate has the best selection of floral designs for every unique occasion. 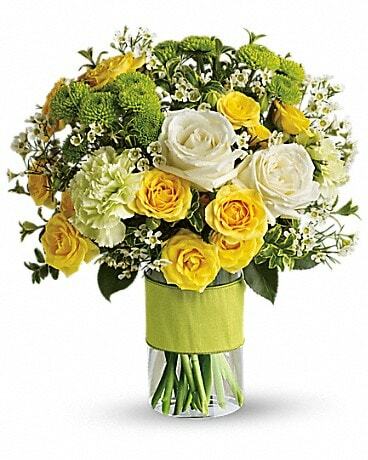 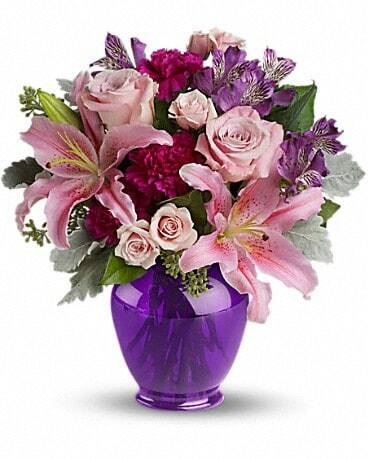 As a top florist in Sciota, PA, each of our floral arrangements get the time and personalized attention they deserve. 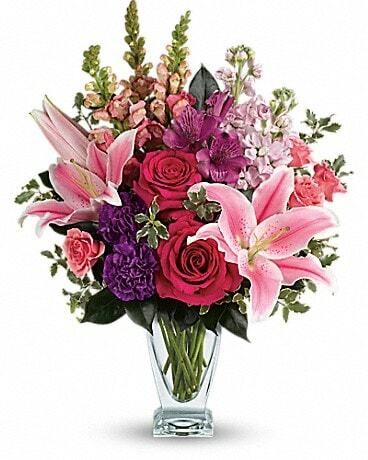 Millers Flower Shop by Kate passionately makes all bouquets in house, and personally delivers to your recipient in Sciota and surrounding areas so they are guaranteed to receive fresh and beautiful flowers every time with an added persona touch. 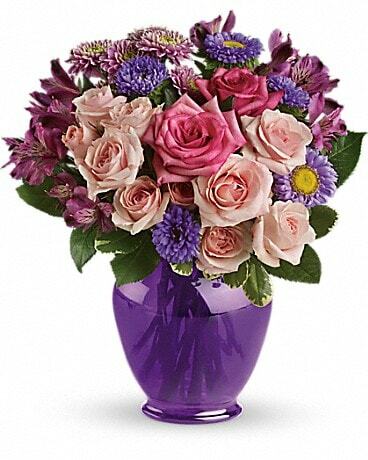 Millers Flower Shop by Kate will expertly arrange your bouquet of beautiful blooms and can even create a custom arrangement or gift basket for your special occasion. 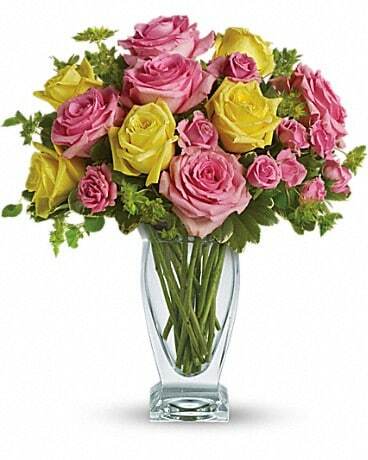 Millers Flower Shop by Kate offers flower delivery in and around Sciota, as well as nationwide delivery through our reliable florist network! 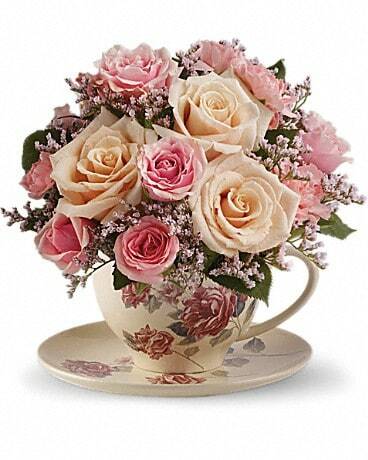 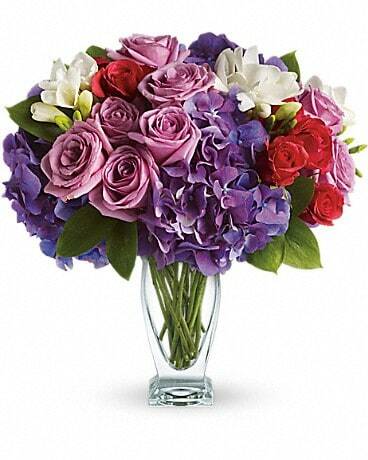 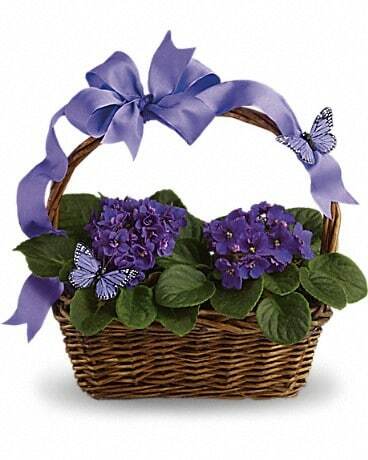 Millers Flower Shop by Kate provides same-day flower delivery for your last minute gift needs in Sciota, PA as well.